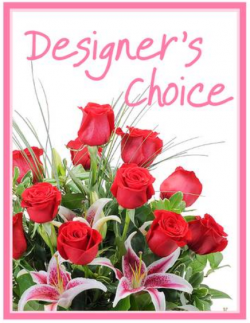 For a romantic Valentine’s Day, express your love with the best Valentine’s Day flowers from Schroeder’s Flowers! From romantic roses to impressive modern bouquets, they can help you select beautiful and affordable flowers for Valentine’s Day and deliver them in Green Bay, or nationwide. For a day filled with love and romance, look no further than Schroeder’s Flowers! Schroeder’s Flowers has long been a favorite of Green Bay area flower lovers. Customers have come to appreciate the quality of flowers and plants along with the tremendous family-friendly customer service. Be sure to tell them that the Green Bay News Network sent you! Schroeder’s Flowers has long been a favorite of Green Bay area flower lovers. Customers have come to appreciate the quality of flowers and plants along with the tremendous family-friendly customer service. 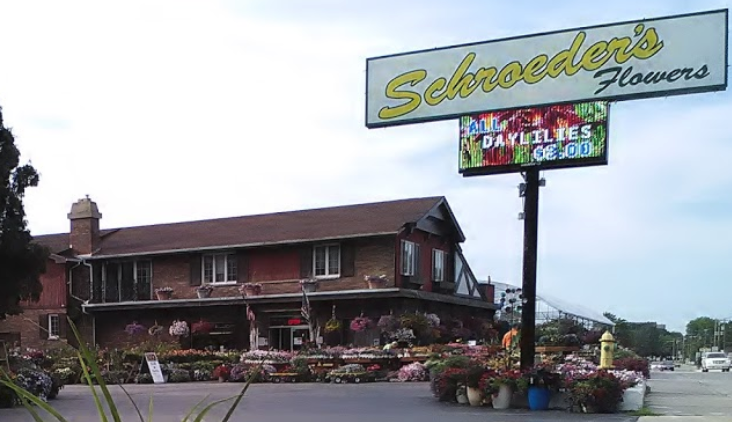 Schroeder’s provides many other services besides flowers. We conduct classes for kids and adults throughout the year. Check out our website to see the current class schedule.